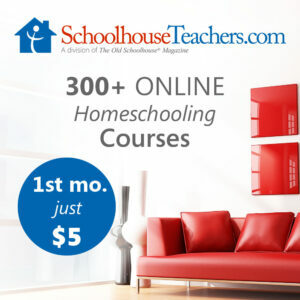 Want to add more art to your life and homeschool? Yes? 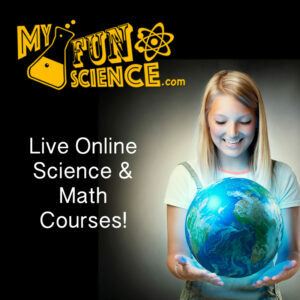 Then you are going to love me for creating the Famous Artists Online Unit Study. 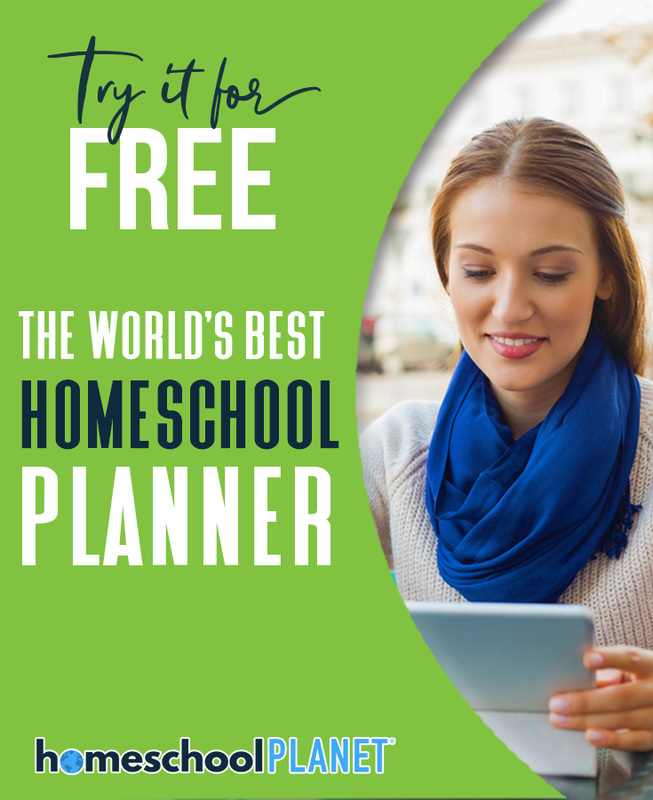 This phenomenal homeschool curriculum integrates art, history, science, math, writing and tech education to learn about 10 famous artists. Yep, all that in Online Unit Studies‘ easy-to-use format. In my 12+ years as a homeschoolin' momma, I've never come across another art study like this. Sure, there are great books and curricula about famous artists, but something that has the kids creating a virtual art gallery? Come on…how cool is that? 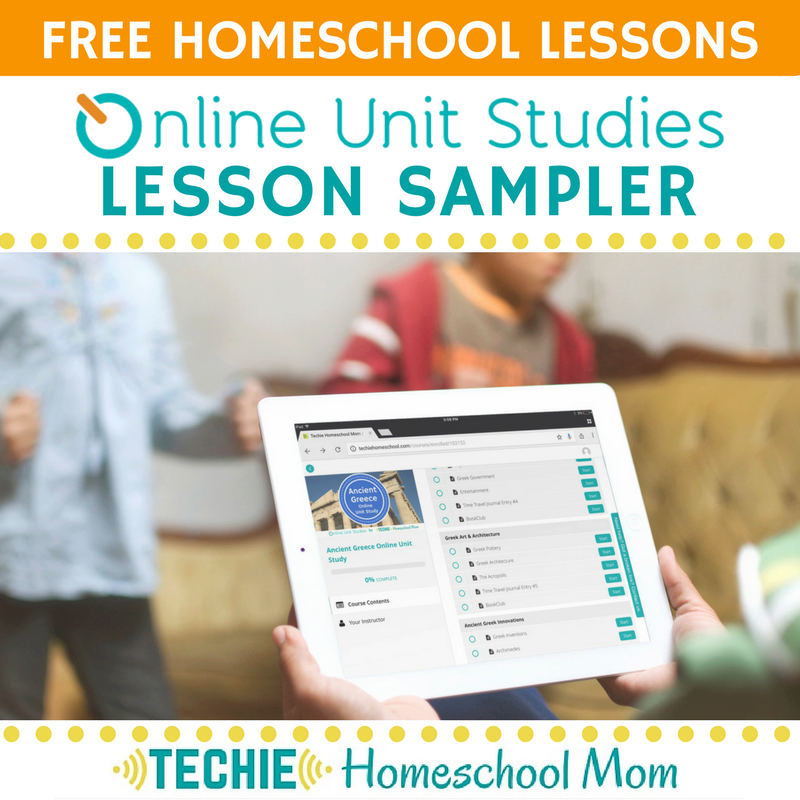 Online Unit Studies are Internet-based tech-driven courses for homeschoolers. 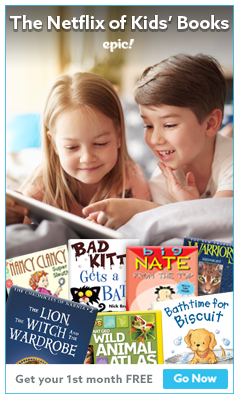 No additional books and print resources are needed. Just gather supplies for hands-on projects, register for online tools and you're all set for a discovery learning experience. 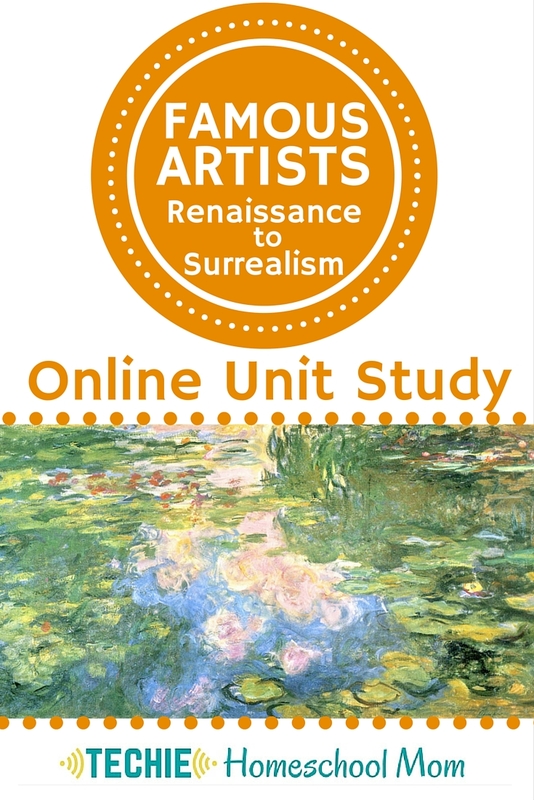 For more art resources, follow my Famous Artists Unit Study board on Pinterest. Sounds like a fun unit! We’ve studied a few artists here and there and tried to copy their technique; my boys most fondly remember Jackson Pollock and our splatter painting in the yard. That must have been a fun activity! Jackson Pollock will probably be included in the Famous Artist II Online Unit Study.